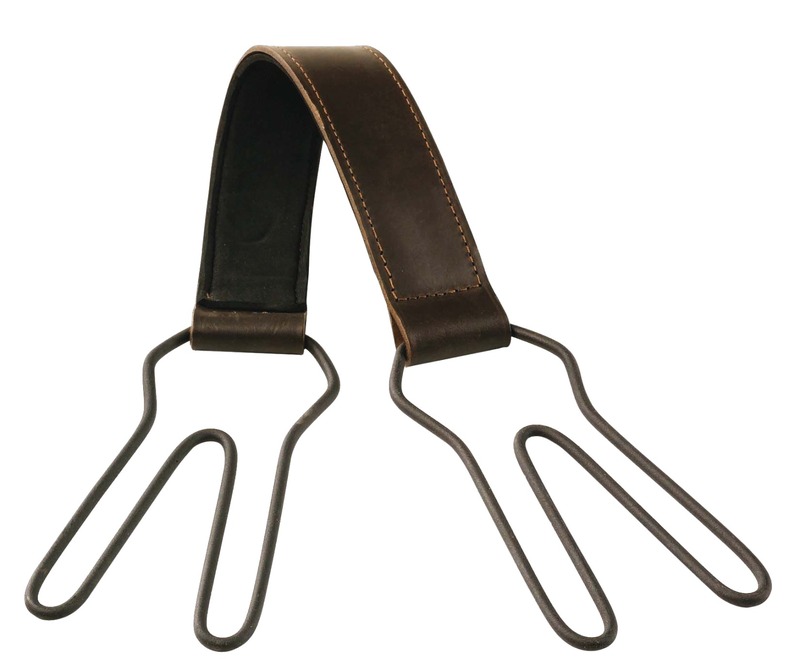 The Deluxe Double Game Carrier is a premier choice of game carrier. Double thickness deluxe leather and a layer of foam padding makes this game carrier more comfortable on your shoulder than other designs. The v-type double loop design allows you to carry at least 12 birds whilst beating or picking-up.